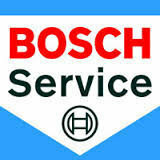 Situated on the A21 just north of Battle, we are a VW, Seat, Audi and Skoda specialist and Bosch Service Centre. 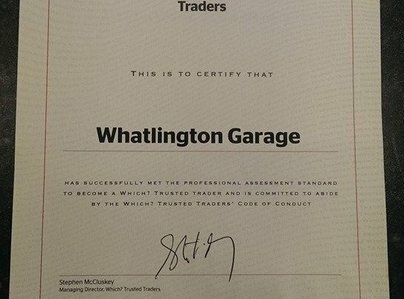 Our experience and knowledge has helped us build a strong position in the local area and we offer some of the most competitive prices around. We are a MOT testing station with MOT's costing just £29.95, book over the phone or online using our simple booking calendar. 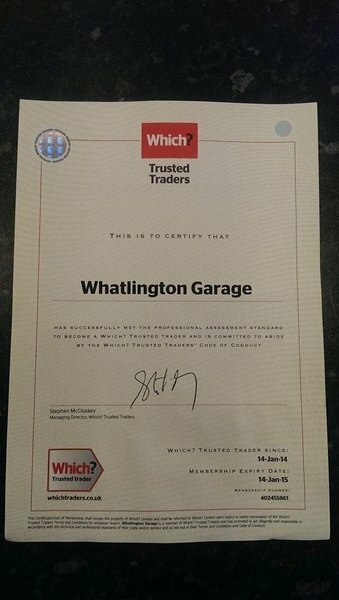 Whatlington Garage is an independent authorised Bosch Car Service and Repair Centre offering a range of services including Servicing, Air Conditioning, MOT’s, Wheel Alignment, Tyres, Clutches, Braking Systems, Exhausts, Diagnostics and much more. 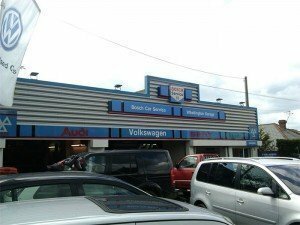 I have had 2 cars serviced here for 8 years now & wouldn't go anywhere else. Love the banter with staff. Great service, clean and friendly. Best garage in year's that I've visited. Definitely going back. Helpful, careful. I feel confident with the result. I have used this garage for several years. They are very thorough and always clearly explain problems and solutions. The charges are very reasonable and if a courtesy car is not available they have always offered me a lift. They are very friendly, helpful and highly efficient. Great entertainment watching the guys work on various vehicles, they give and receive brilliant banter/ They all seem to enjoy work and the atmosphere is great. Free hot drinks whilst waiting for MOT is a nice touch, recommended by me. Always cheerful, friendly & good service. Small independent & friendly. Car always valeted after service.